A woman from Sugarmill Woods suffers from dementia and went missing for over two hours but was quickly found by a K9 officer. 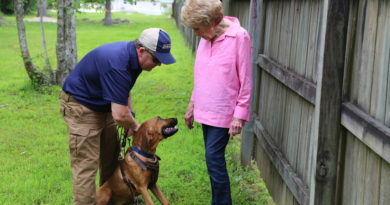 An elderly woman suffering from #Dementia in Sugarmill Woods, Florida was quickly found by a canine officer and her handler due to the specialist #scent preservation kit in which she had stored her scent some two and a half years ago. Due to her dementia diagnosis, the woman’s scent had been carefully stored in a jar a couple of years before. The Citrus County Sheriff’s Department said in a Facebook post on July 25 that the woman had already been missing for two and a half hours when they were called in to help. And help they did. 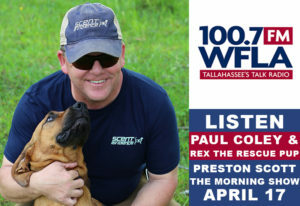 Thanks to the specialist scent preservation kit the woman had made in January 2015, K9 officer Ally along with dog handler, Deputy Justin Williams were quick to track the woman down and safely return her to her home. 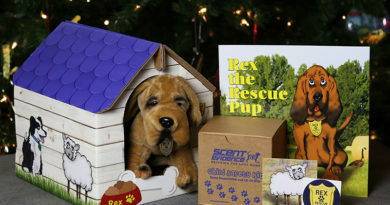 In the post the Citrus County Sheriff asked readers if they have a scent kit, adding that K9 Ally hoped that they did. It was on the night of July 24 that K9 Ally and the deputy headed out to look for the lost woman and due to her scent kit found her in less than five minutes. After officers returned the woman safely to her home, K9 Ally got a special treat as a reward – a vanilla ice cream cone. As reported by The Evening Standard, a scent preservation kit is created by rubbing a cloth pad over the person’s underarm. It is then sealed up in a sterile jar and is then available if a person goes missing. 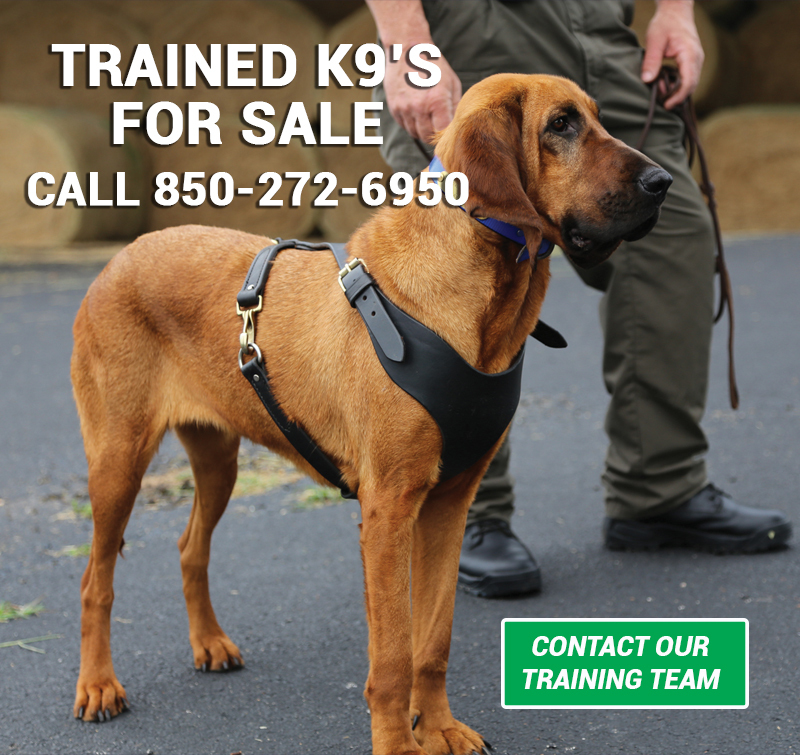 Police K9 officers will then have a reliable source of the person’s scent to sniff before the search begins. 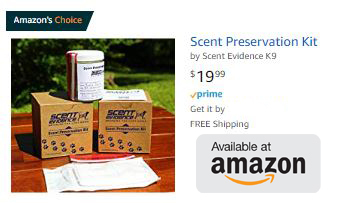 Reportedly the scent preservation kit is reliable for as much as seven years. According to the manufacturers, these kits are more reliable as a scent source than regular pieces of the person’s clothing, which tend to be contaminated by smells from the environment, cleaning agents and the smells of other people. 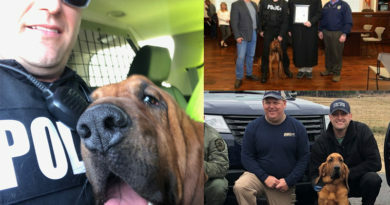 Dog have a much stronger #Sense Of Smell as compared to humans and K9 officers get special training to use that sense of smell to track down people, corpses, and drugs. Another recent report of an elderly woman with dementia didn’t go so well. An 88-year-old woman was recently found dead in Brooklyn after having been missing for nine days. It turned out she was on the roof of an apartment building directly across the road from where she lived, which she had mistaken for her own building. However, it is unsure whether a scent preservation kit would have been of any help in the search for the woman.